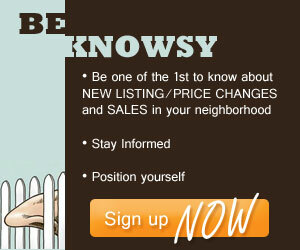 Bank Information | Koa Realty, Inc - Search Big Island Hawaii Properties for sale. The team of professional real estate agents here at Koa Realty are knowledgeable and educated from their extensive experience in the real estate market to provide you exceptional service in the listing requirements and details necessary to complete a successful pre listing, listing and closing transactional chain on both REO and short sale transactions. Proficient and efficient with Market Status Reports, detailed at providing Broker Price Opinion’s that depict and give asset managers an understanding of market value, as well as offer a very competitive and comprehensive understanding of suggested sales price. With familiarity of all of our varied markets here on the island our team of Realtors service properties in all zip codes to benefit our asset companies needs. 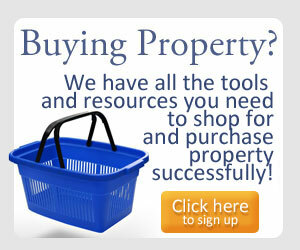 In our efforts to provide quality service to the asset managers and lenders that we work with, we strive to have a quick turn around time on providing reports with property details, photos, permit information, tax and HOA insight, along with assisting short sale borrowers in gathering the documentation necessary for their short sale packages. We ensure that the information the asset companies have is current so that we can work together towards getting the property listed and sold. Our vendor relationships and organizational experience ensures that those properties that are issued into our keep are well maintained and preserved throughout the entire process. If repairs are required we have personally formed relationships with experienced and competitive contractors that will provide estimates for work required. Our marketing practices include but are not limited to: MLS exposure, internet exposure, print advertising in local RE magazines, newspaper advertisements, , direct mail marketing, listing flyers issued at listed properties as well as available at our office, broker caravans, open houses, and neighborhood meet and greets. 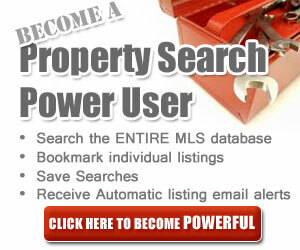 Depending on an individual properties location, not all services would apply. Koa Realty’s office team keep informed and educated as to the protocall and online systems our many different asset management companies require. We understand that each company demands quality and timely service and we pay close attention to details and try our best to ensure that the properties that are put into our keep see it through to a successful closing in a timely manner. We encourage you to contact us for brokerages services for any of your REO properties, and that you will consider us to be an entrusted resource for you here on the Big Island of Hawaii.